Awareness is NOT a strategy. With causes: people HAVE to be able to DO something about it & see positive results. 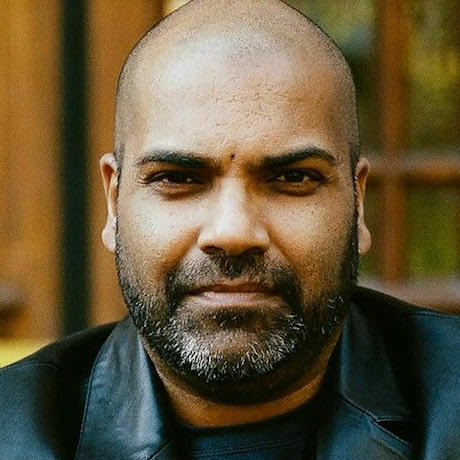 Hanson Hosein is the Director of the Communication Leadership master’s program at the University of Washington and the President of HRH Media Group LLC. While at the UW, Hanson has also been recognized as Seattle’s “Most Influential” as he engages publicly with our region’s leaders on-camera and on-stage. This work is captured in a permanent exhibit on innovation that he produced for the Museum of History and Industry, his book “Storyteller Uprising: Trust and Persuasion in the Digital Age,” and through various global gatherings. Hanson regularly keynotes and convenes conversations for major tech companies. He has law degrees from McGill University and the University of Paris, as well as a master’s in journalism from Columbia University.